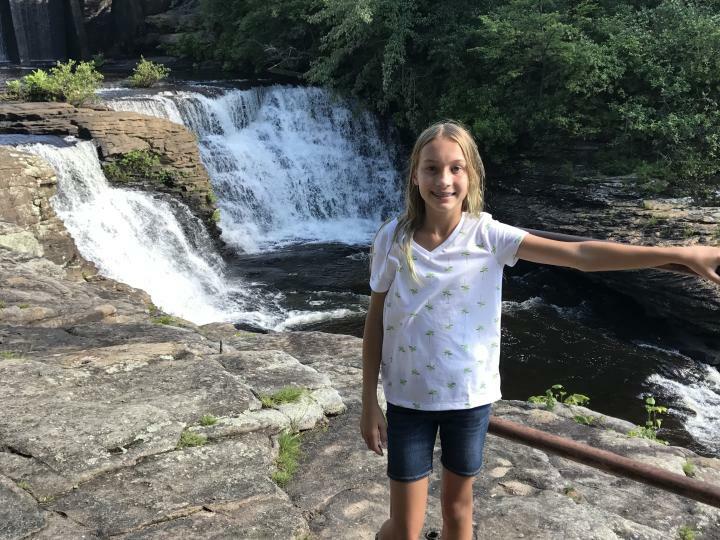 The latest episode of Carley’s Adventures is at DeSoto Falls in Mentone. DeSoto Falls is one of the most photographed points of interest in Alabama. It’s also one of the tallest at 104 feet and the most visited waterfall locations in the state. It features numerous smaller falls and area trails to view the falls from a variety of angles. 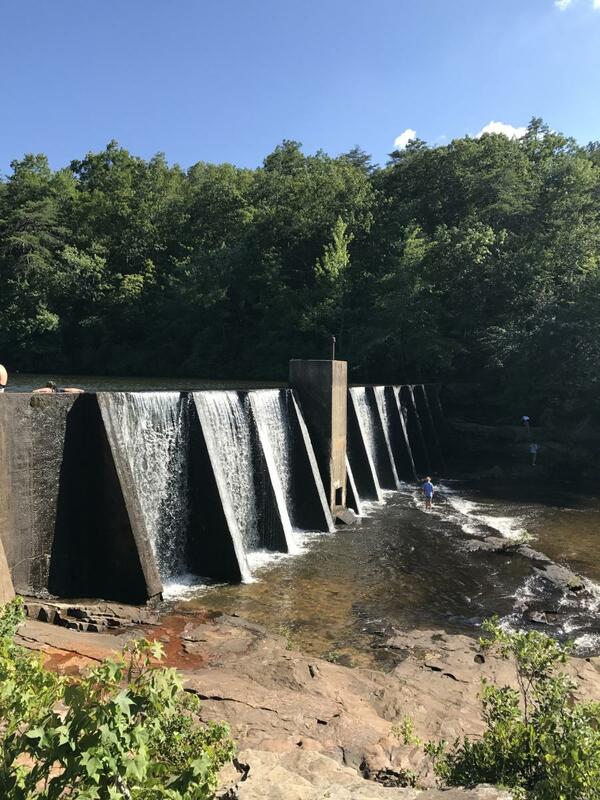 DeSoto Falls has a concrete dam above the falls, which was built in 1925 for Alabama’s first hydroelectric power plant. 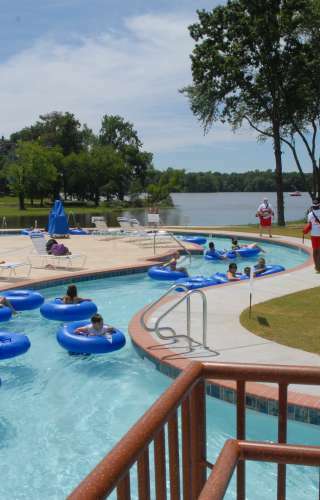 Now the park’s boathouse serves as a place to rent kayaks and ride Little River above the falls. 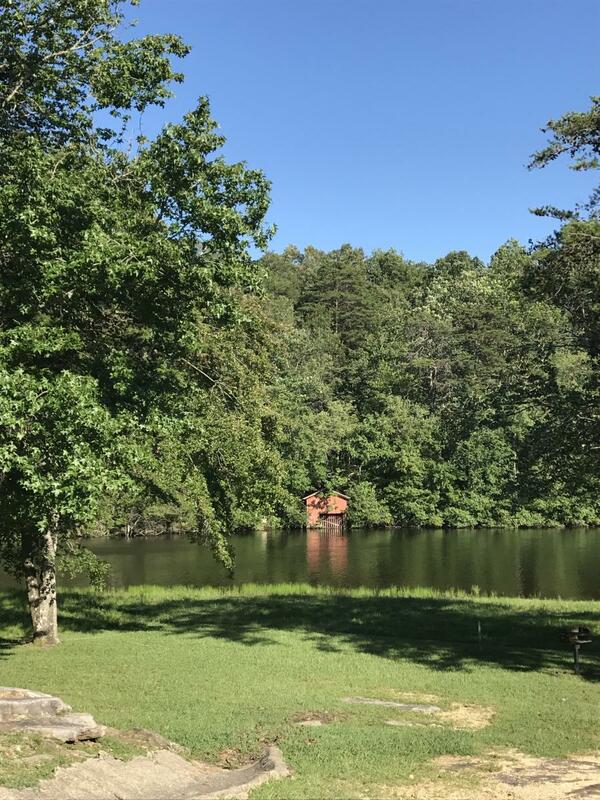 After visiting the waterfall, head into Mentone and grab a bite to eat and view local art at the Wildflower Café. A few miles away is also Miracle Pottery, which has one of a kind pottery pieces. Depending on the day you visit, visitors can also see how the pottery is made. 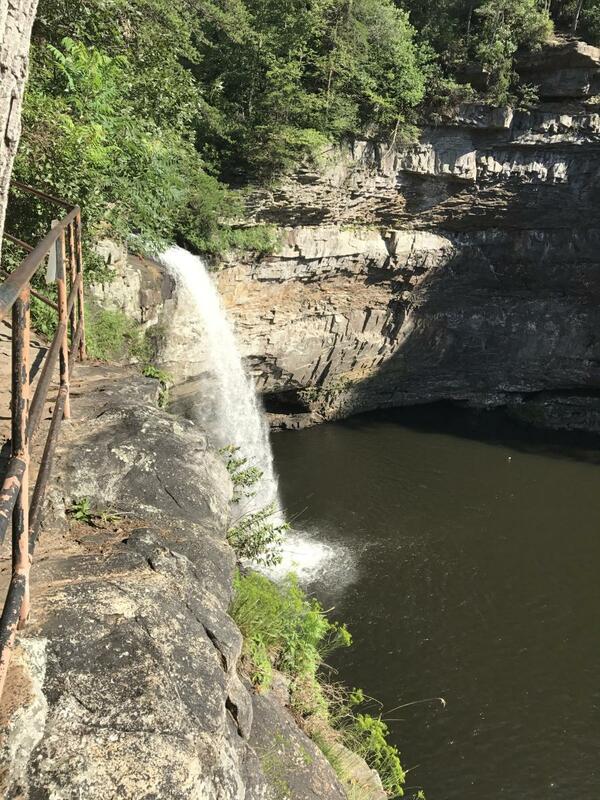 DeSoto Falls is also on the North Alabama Waterfall Trail along with 13 other breathtaking waterfalls across the region. 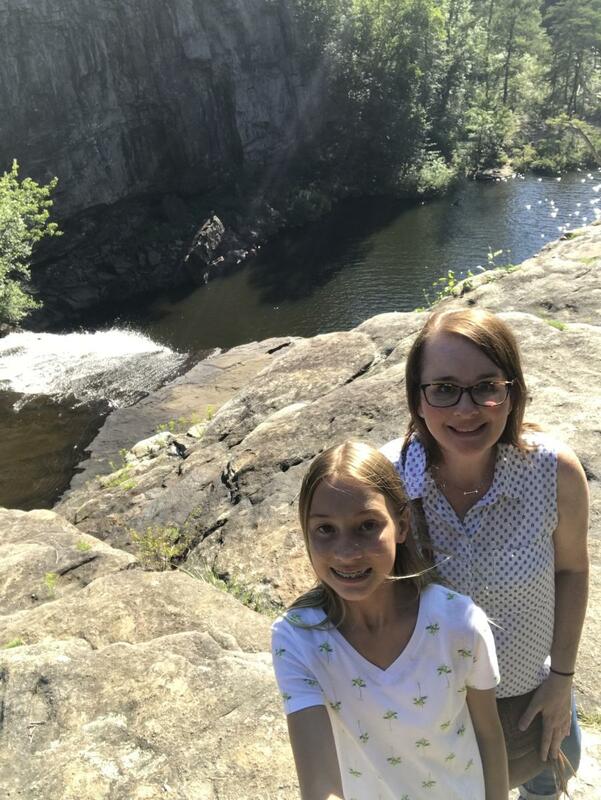 On our website, you can find itineraries to make your visit to DeSoto Falls a day trip or a weekend trip. 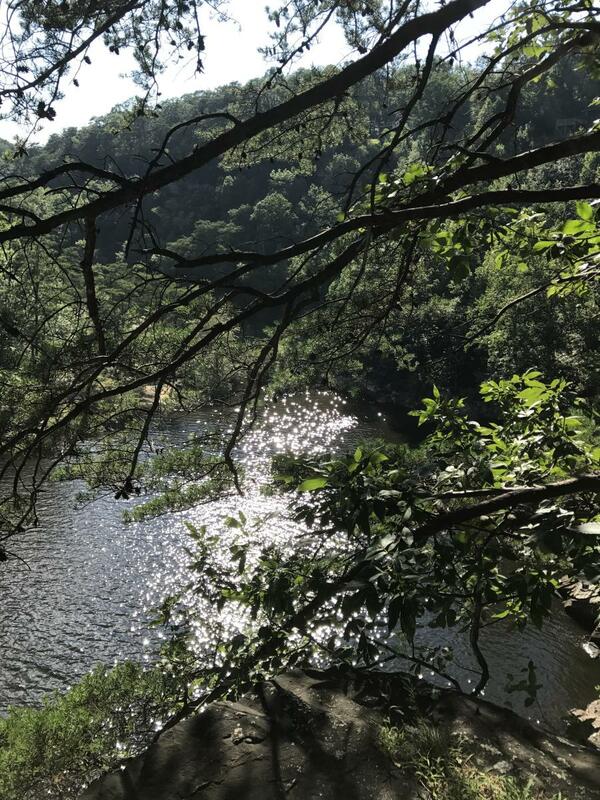 Check out www.northalabama.org/trails/waterfalls for more info. For more info on DeSoto Falls and the surrounding area, go to visitlookoutmountain.com. 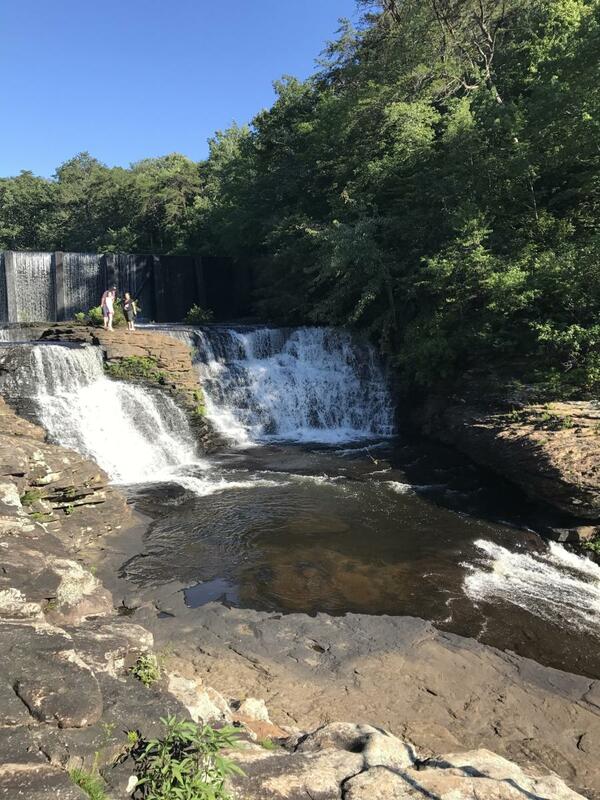 DeSoto Falls is a must-see in North Alabama! Make sure you watch this episode of Carley&apos;s Adventures on YouTube: Carley&apos;s Adventures: DeSoto Falls.